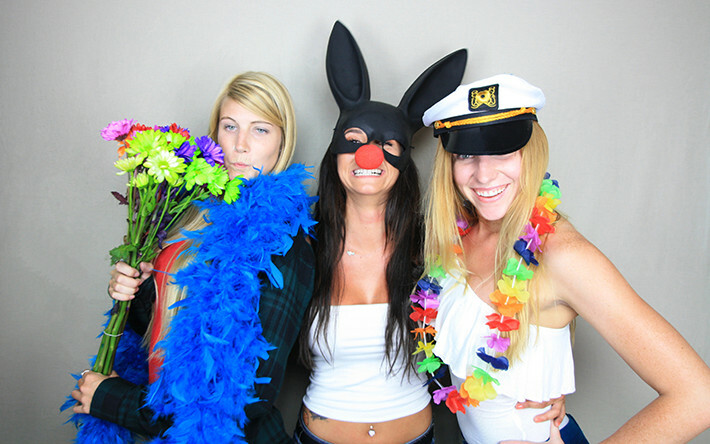 We are San Diego’s premier photo booth rental company. 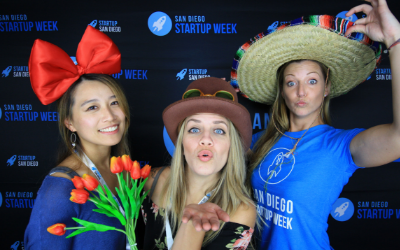 We provide San Diego with first class customer service, innovative photobooth designs, and unmatched studio-quality images. 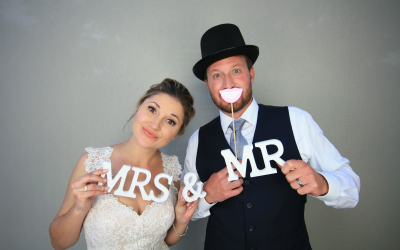 If you are looking for a photo booth rental that will wow every person at your event, then you’ve come to the right place. 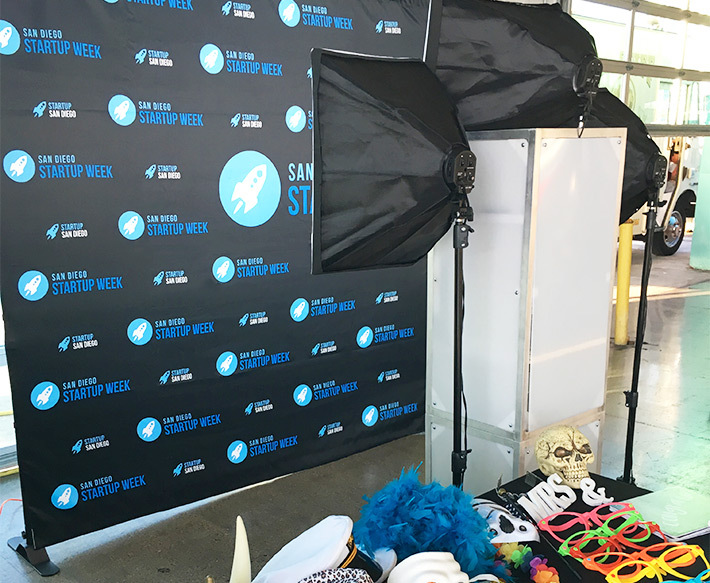 Our photo booths are custom built in California, enabling us to present a modern-look and elegant footprint at your event. The image quality of each print that you receive comes from a studio-quality photo printer, and is delivered in under 8 seconds. All of our packages include unlimited strips that are custom designed to match the theme of your event. Each rental also includes a password protected link to download full resolution images for future use. In case that was not enough, you are also able to choose from a wide selection of backdrop colors, props, custom animations, and more to further personalize your experience. Our commitment to quality extends to each and every aspect of the design and operation of our company. Both the print and digital formats of each image taken is available in high resolution for you to use in any way that you choose. And that is true for each one of your guests as well. 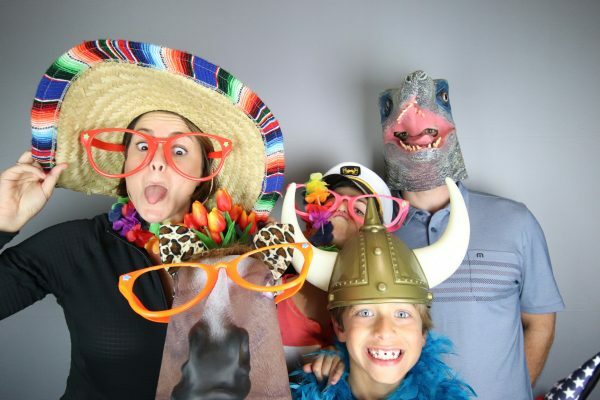 Each photo booth rental package incorporates state-of-the-art lighting and high-quality cameras. You can search through any of our sample galleries to see just how nice the images come out. 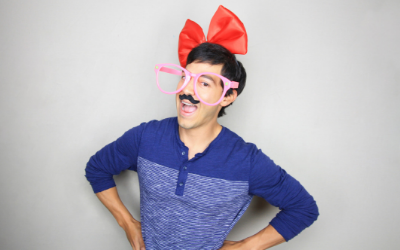 A professional booth attendant that is loaded with energy and will get your guests engaged with each other to snap hilariously fun photos. Unlimited personal souvenirs for each guest to take home and/or share with friends. 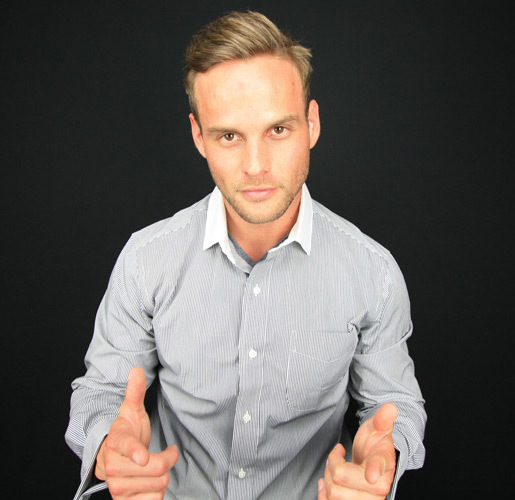 A unique way to help you guests to approach you at your corporate event. 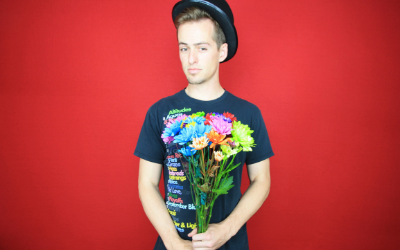 The photo booth is the “shiny object” of most events. We’ll make sure that your experience is special and amazing. We specialize in a wide-range of events, including corporate events, sporting events, weddings, birthdays, sweet 16s, mitzvahs, graduations and more. We are different and proud of it! 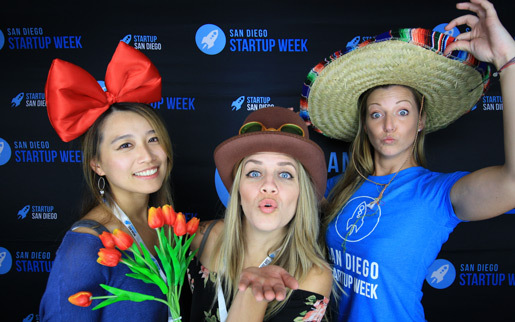 We do everything possible to ensure that booth12 is the highest-quality photo booth rental experience you will find in all of San Diego. That extends itself into every facet of our company, from the equipment we use to the service you will receive on site, and the quality of downloadable images you get after the event. Each guest is able to leave with however many professional 4” x 6” prints they would like, customized specifically to your event. They will also receive access to a private image gallery to download each of them in high-resolution to use in the future.